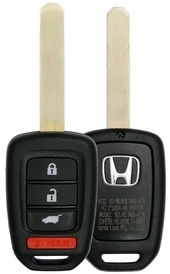 HONDA CR-V remotes available with savings up to 75% off dealer price. 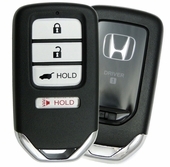 Order online or call 866-690-4308 toll free. 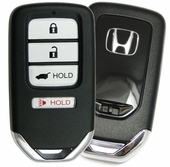 Purchase your next CRV key fobs from us and save big. 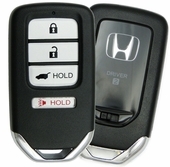 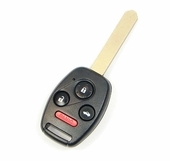 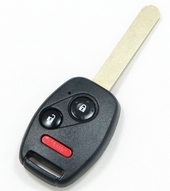 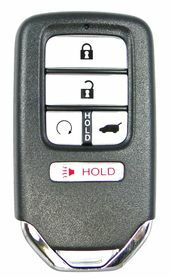 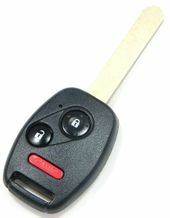 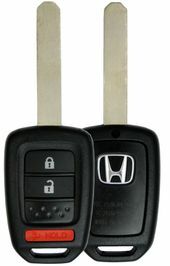 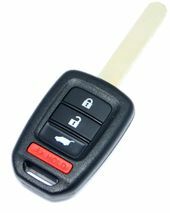 Honda CRV chip keys, remote covers and keyless entry remote transmitters - all sold at discount prices.